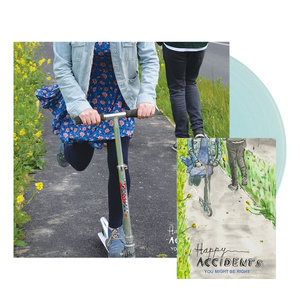 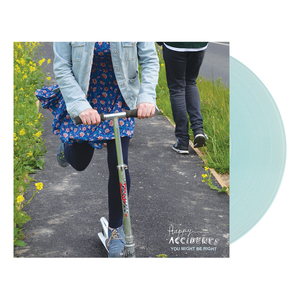 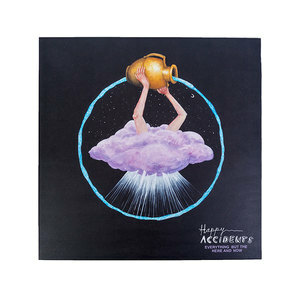 London indie-punk trio Happy Accidents have got a rather big summer planned, announcing their debut album You Might Be Right, available right here on vinyl and CD â€“ with incredibly limited â€˜Rockpool Blueâ€™ 12â€� (250 copies) on sale â€“ for now. 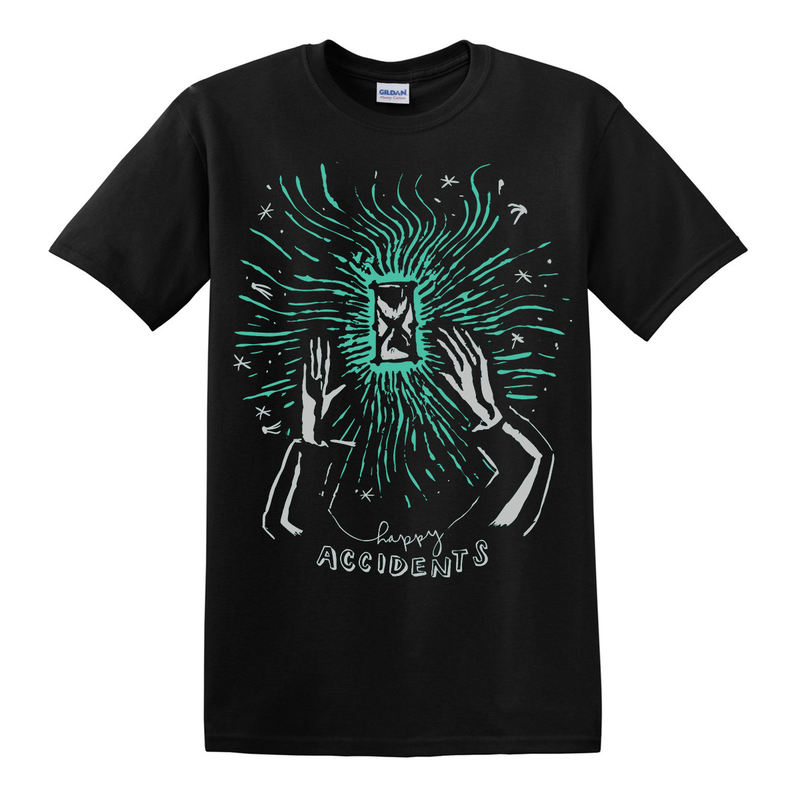 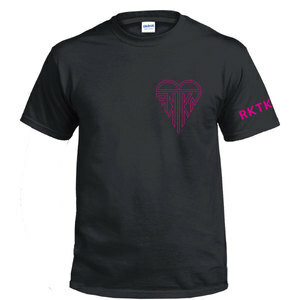 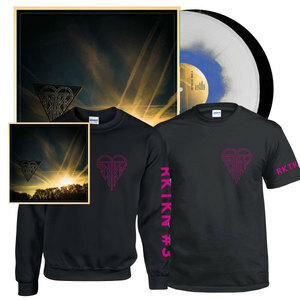 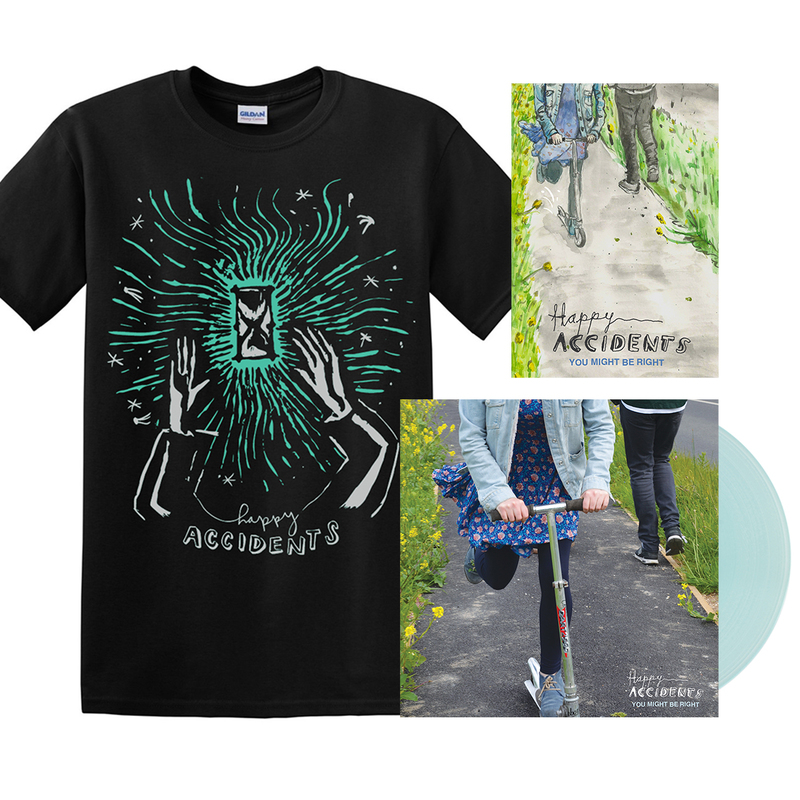 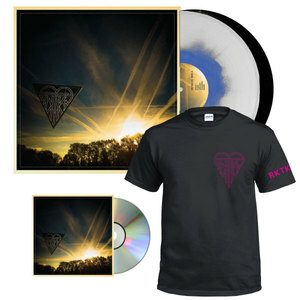 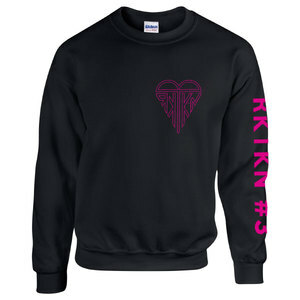 This bundle also comes with a delicious â€˜Magicâ€™ tee, which looks like everything thatâ€™s right with the world â€“ and comes all inked in silver and turquoise, ensuring youâ€™ll look by FAR the bestâ€¦ Itâ€™s also got a hand(band)made zine which is full of lovely stuff that will make the album even more special. 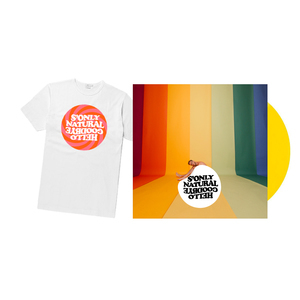 With sugar-coated choruses and â€˜four to the floorâ€™ disco drums, the bandâ€™s sonic urgency creates the kind of earworms that will be rattling round your head for months to come â€“ fusing their deep-seated love of 90s punk and indie, whilst still managing to sound as fresh as any of their contemporaries. Quickly making a name for themselves in DIY punk circles, theyâ€™ve shared stages with the likes of The Front Bottoms, Martha, Muncie Girls, and countless othersâ€¦ This will be your album of the summer!